The swan is a symbol of love, elegance, purity, etc. 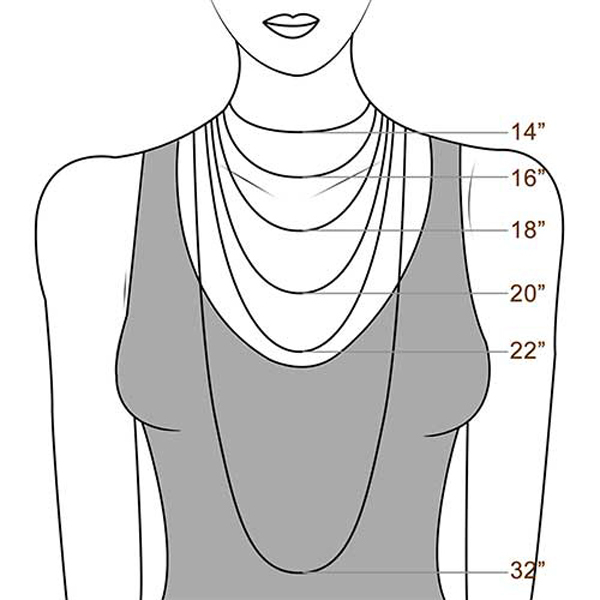 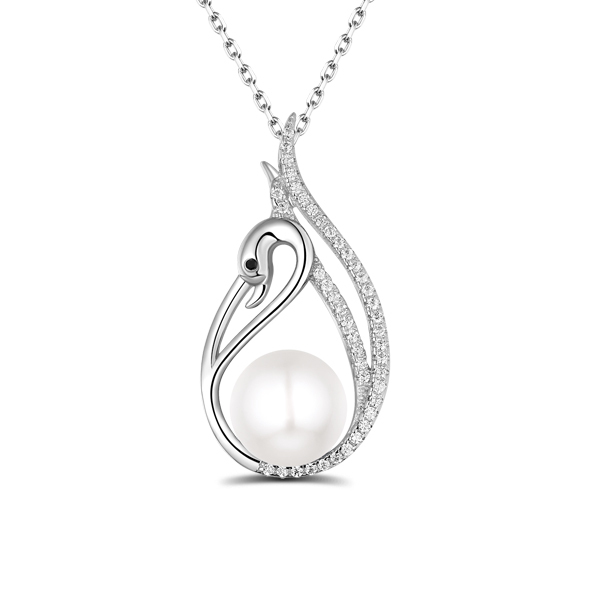 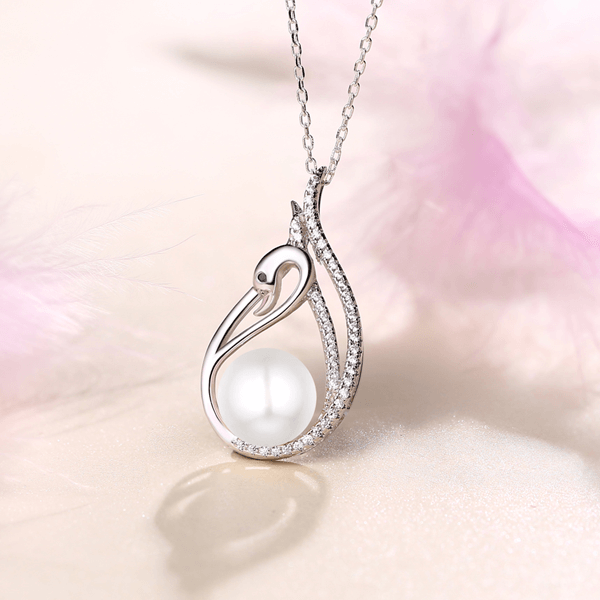 This swan necklace with a freshwater pearl is not only elegant, but also represents a rich meaning. The person you give not only represents your love for her, but also can represent your praise to her.Crafted in sterling silver , this style is lined with shimmering pearl and fashioned into a graceful swan figure.